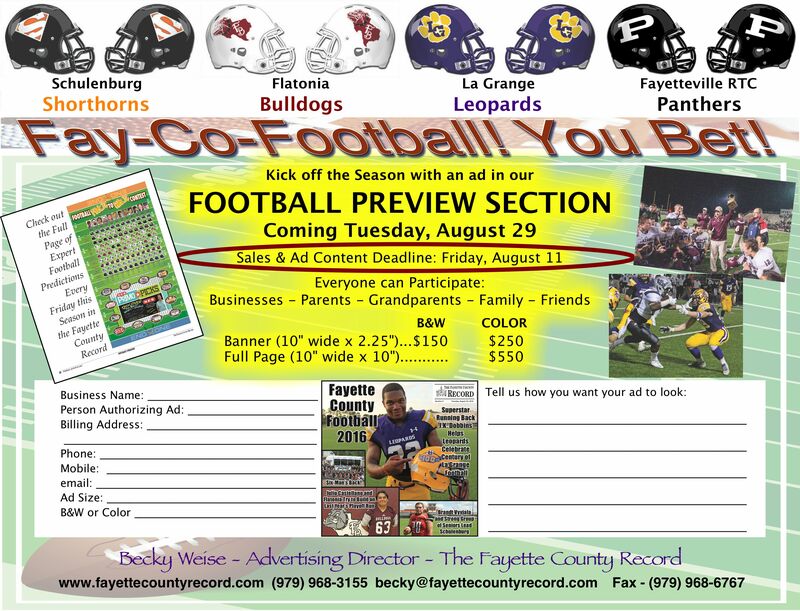 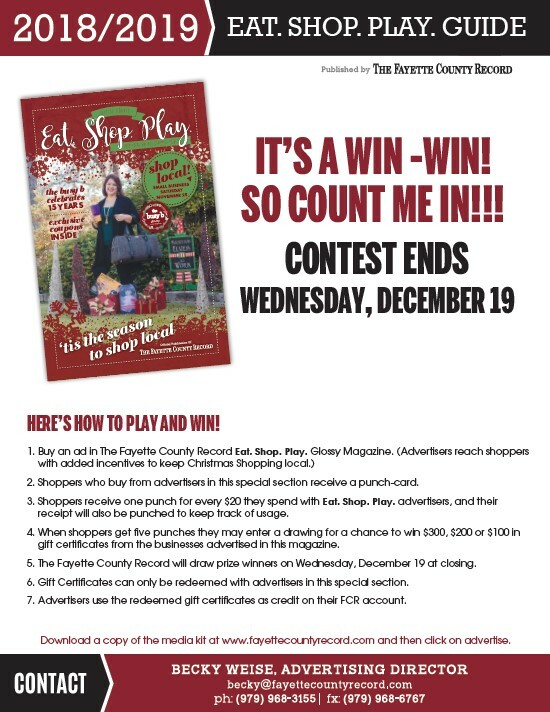 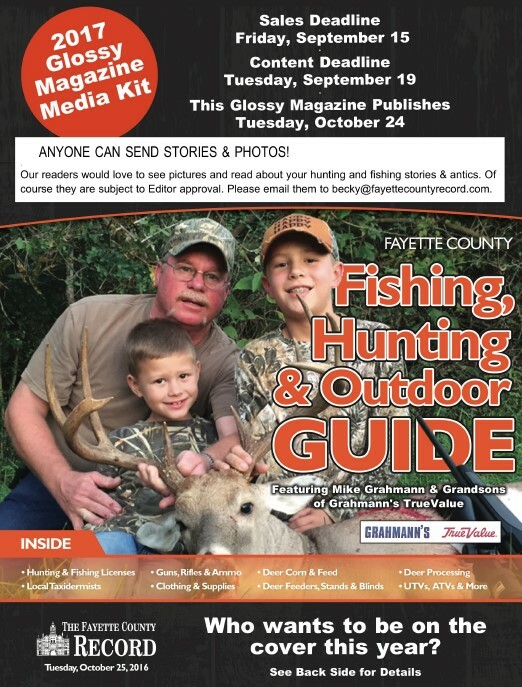 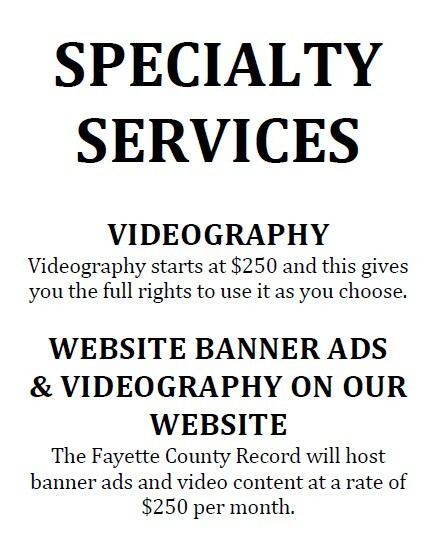 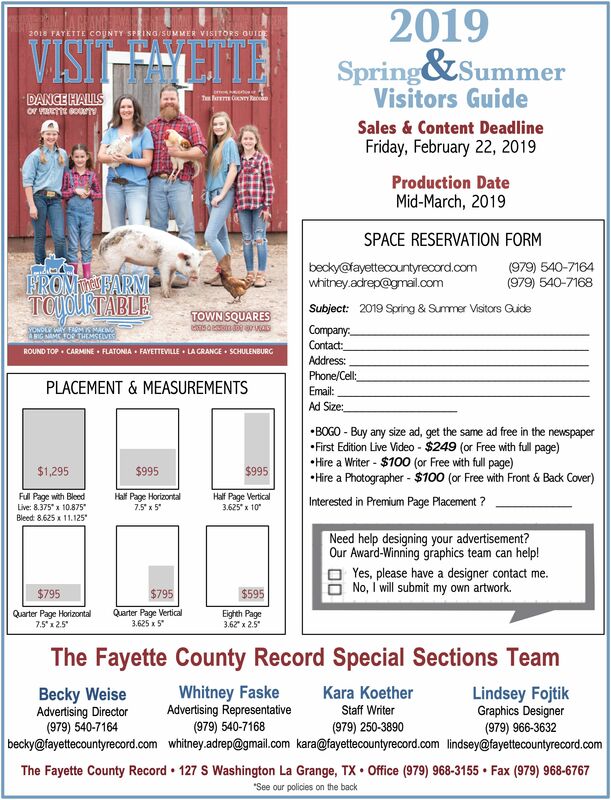 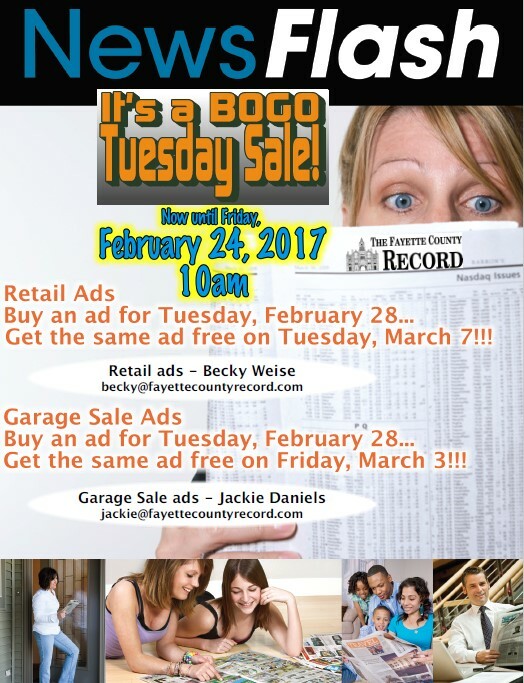 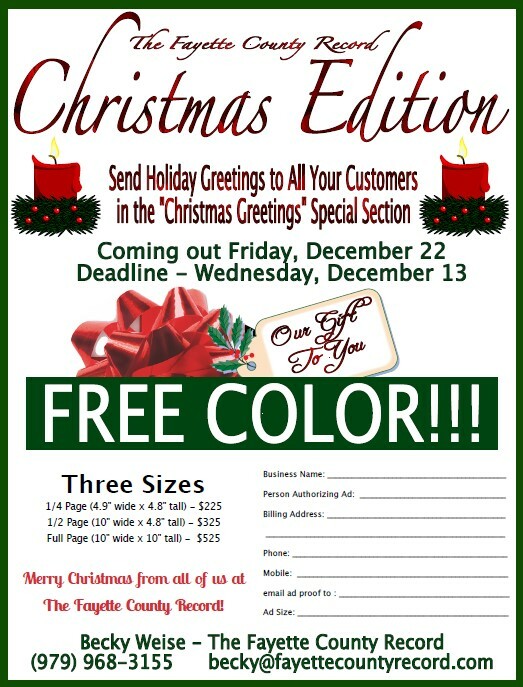 The Fayette County Record can help you grow your business! 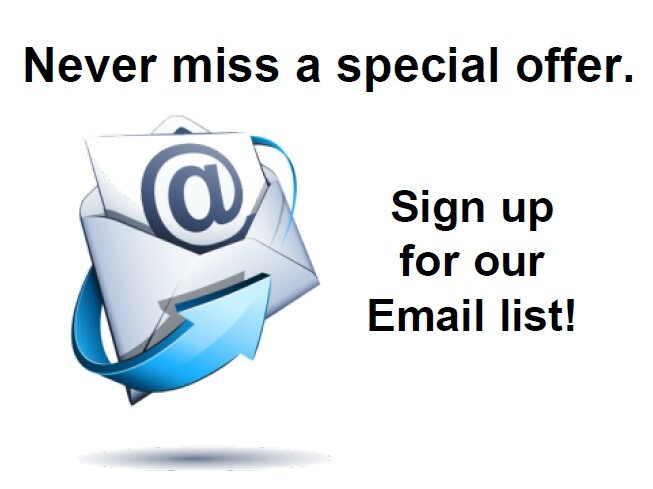 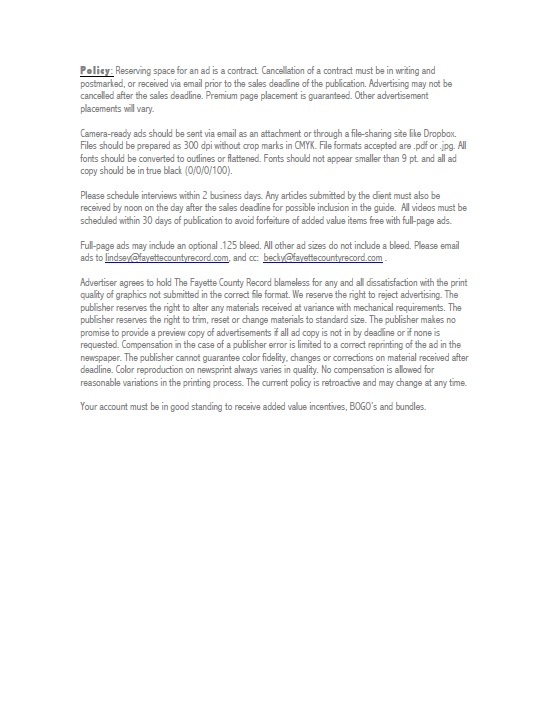 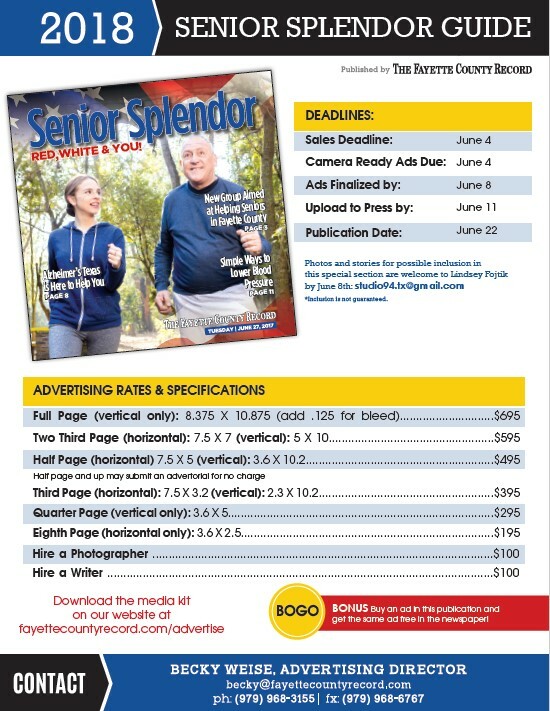 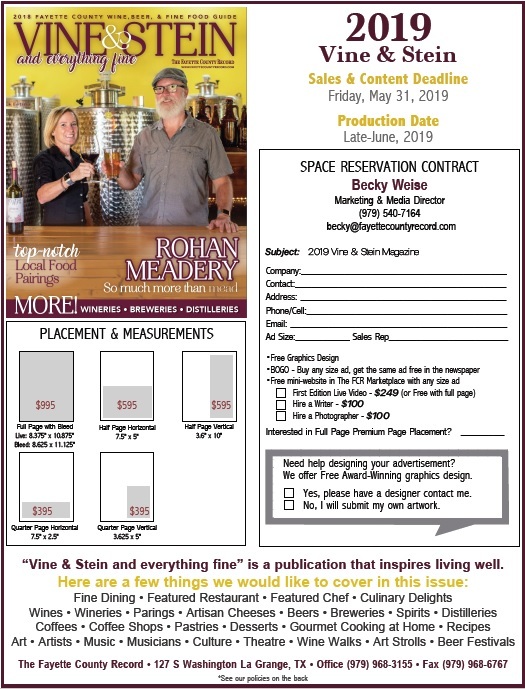 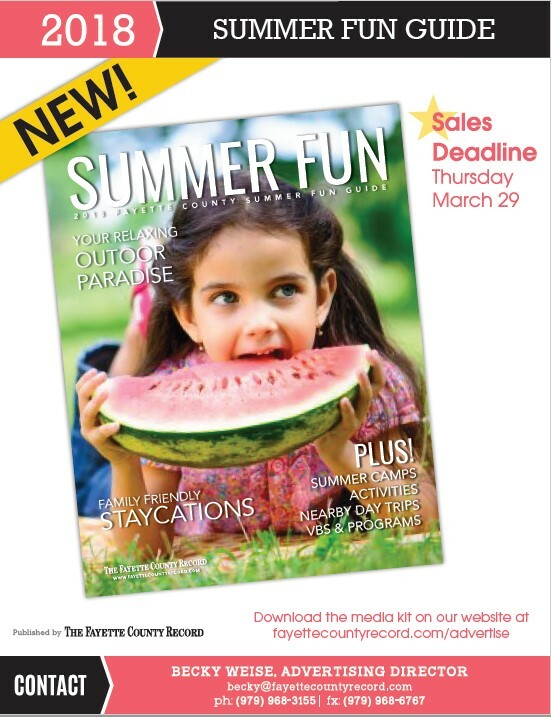 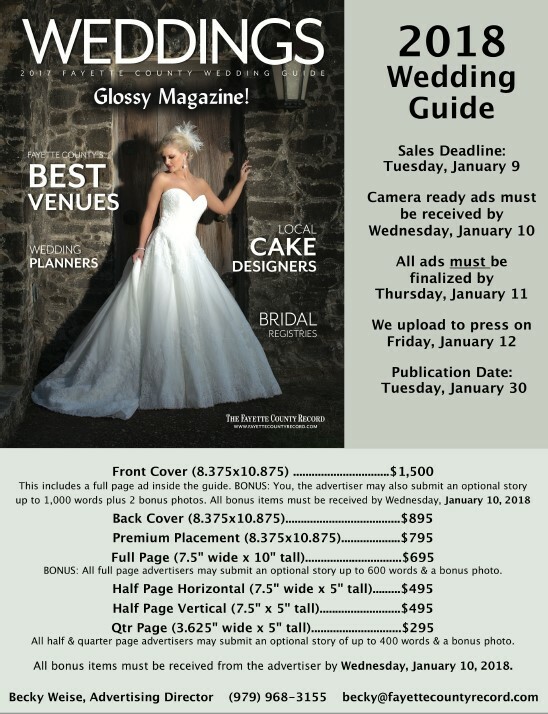 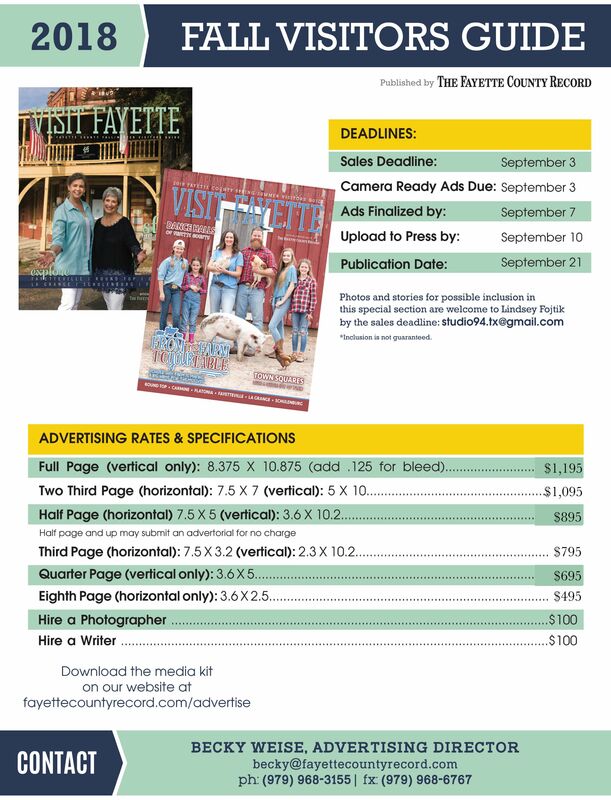 You can learn more about our general advertising and special section rates by viewing the links below, or you can contact our Advertising Director, Becky Weise. 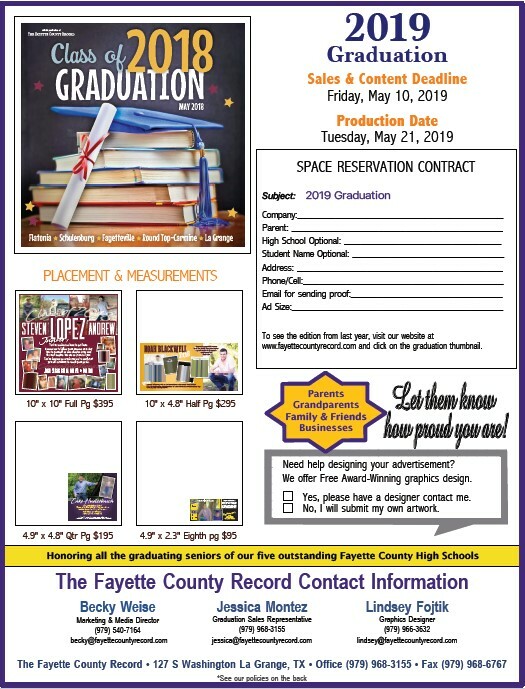 Click the link below to learn more about advertising in the upcoming Graduation 2019! 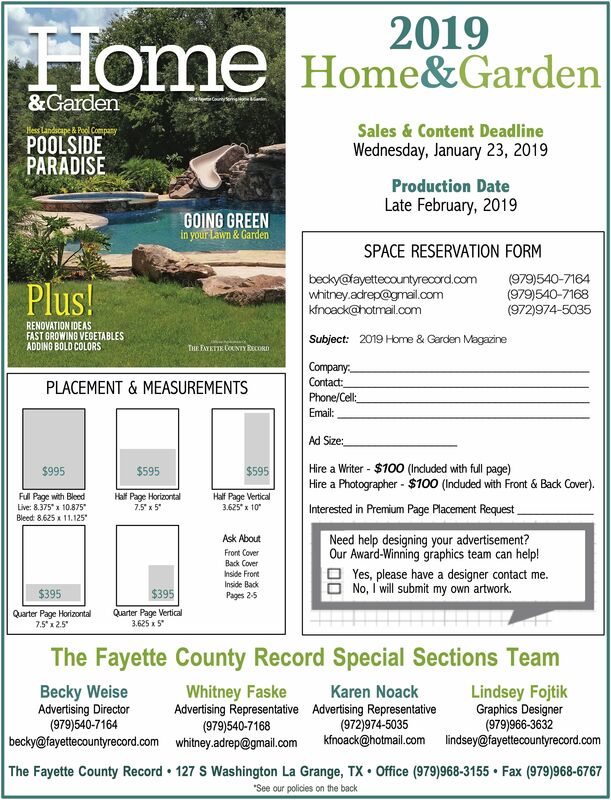 Email Becky for more information.